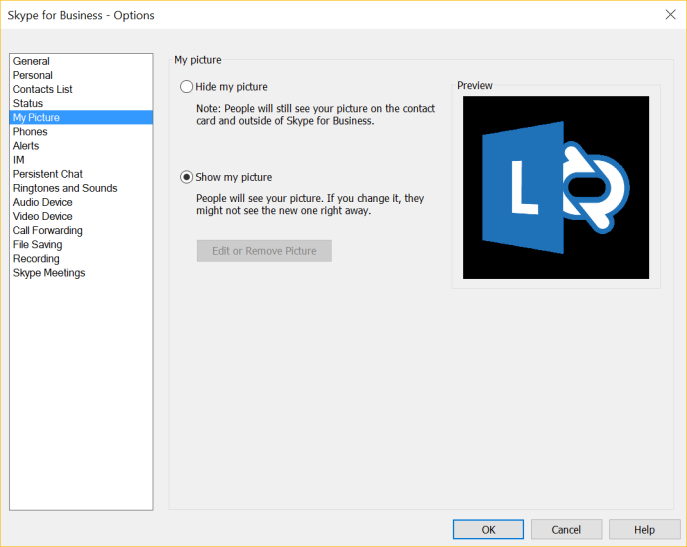 This was out first on the November 2013 update for Lync Server 2013 where Microsoft brought back the (not so) loved Lync 2010 feature feature of allowing users to set their Lync pictures to internet accessible photos. Soon, all users in the organization were superheroes and Sports Illustrated models. Download the CU (KB2809243) here. The September 2015 CU for Lync Server 2013 is out, raising the Server version to 8308.920. The purpose of this update is to address the vulnerabilities described in MS15-104, and it updates the Lync Server 2013 Web Components Server. Download the update (KB3080353) here. Download the CU (KB2809243) here.